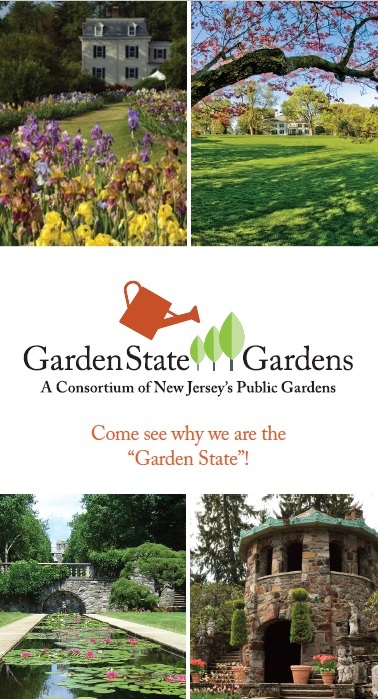 Garden State Gardens is a one hour long power point presentation, filled with beautiful imagery, that takes you on a virtual tour of over 20 of New Jersey’s public gardens. Presented by a member of the Garden State Gardens Consortium, it includes the history and unique characteristics of each garden. Discover more about your favorites and those you have yet to visit. This is a perfect program for garden clubs, plant societies, senior groups, libraries and civic organizations. 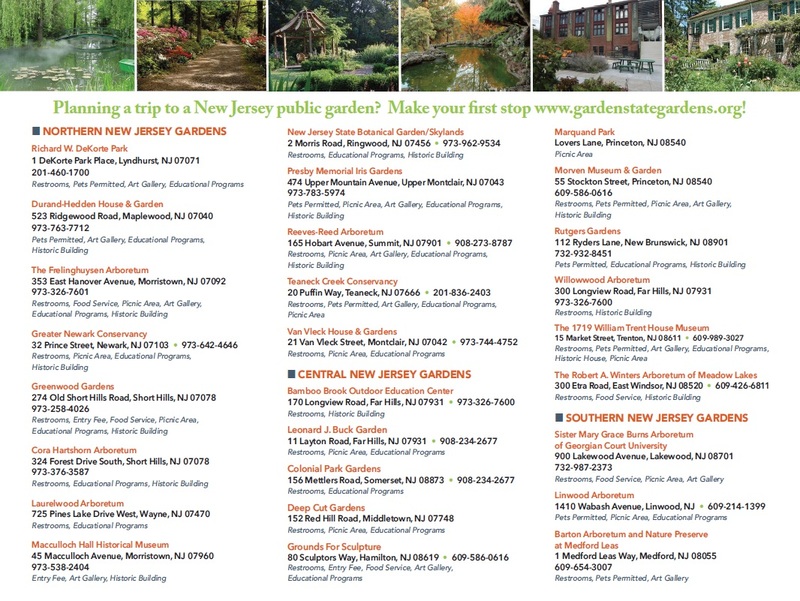 Native Plants in the Gardens of the Garden State Garden Consortium is a one hour power point presentation that highlights native New Jersey plants found at Garden State Gardens public gardens. Presentation cost: $125. Fill out and submit the online form below to schedule a presentation. Also available are individual presentations by members of GSG on a variety of garden topics.